Everybody is talkin’ about pop music… and these next 10 albums are records to rave about. They might be your guilty pleasure, or you may be willing to exclaim from the rooftops the love you have for some of these cliché acts. 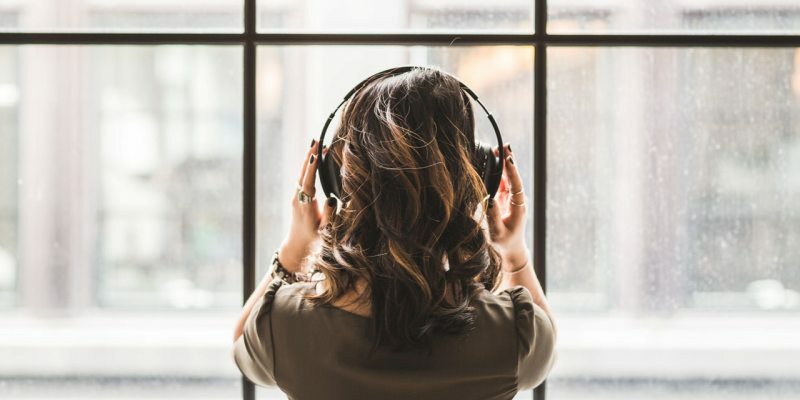 Whatever tickles your fancy, we can’t deny a good pop hit. And this lot smashed it out of the park! When Stefani Germanotta arrived on the music scene, she was a breath of fresh air. Her first album, The Fame, was well received, but it is her next offering that nabs a place on this list. 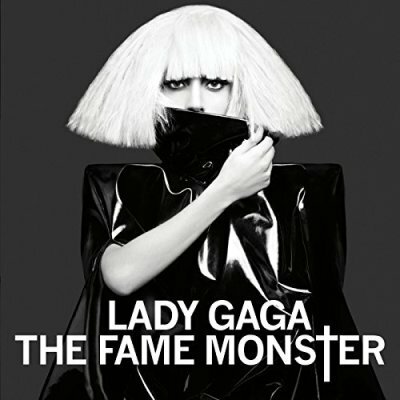 We’ll tell you why… The Fame Monster was sort of a re-issue of The Fame so we can bundle the two together. The Fame Monster also featured the immense Bad Romance, Alejandro and Beyoncé duet Telephone. Each song had a well-thought out video that was visually gorgeous. 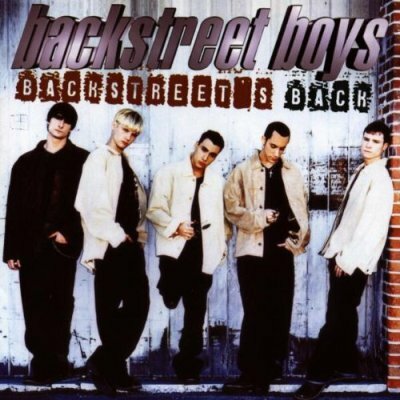 Boybands ruled the 90s, and there aren’t many that were bigger than the Backstreet Boys. Yes, this side of the water had Take That – but they were unfortunately no more by the time this boyband banger was released. 1997’s Backstreet’s Back featured, you guessed it, Everybody (Backstreet’s Back) which is still one of the best songs ever 20 years later. The world would have been a duller place without ballads like As Long As You Love Me. Name a Swedish band that you DON’T like… You can’t, can you? 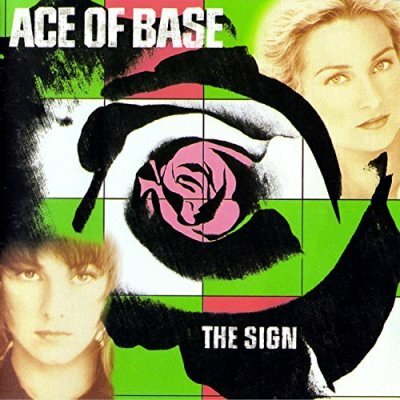 Sweden’s Ace of Base created something beautiful when they made The Sign. It features The Sign of course, and All That She Wants. This record is as fantastically pop as they come. You might only know The Sign from Pitch Perfect (those Bardon Bellas absolutely nailed it) but doesn’t that just prove what an effect it has had? It’s rare that any act can make a wholly brilliant album, without a single dud song on it. 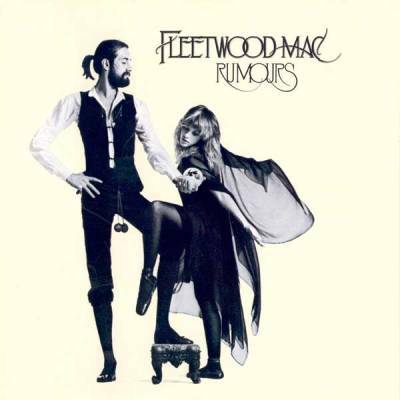 But Fleetwood Mac did, when they made the incredible Rumours. The album almost broke them: John and Christie McVie got divorced, Lindsay Buckingham and Stevie Nicks were at each other’s throats and Mick Fleetwood’s wife had had an affair with his best friend. While their personal lives were hanging together by a thread, they used their energy to make an album that had the likes of Go Your Own Way, Don’t Stop and Dreams. It won the Grammy for Album of the Year in 1978 and is as loved now as it was then. When Jake Shears and Ana Matronic burst onto the music scene in the early 2000s, even calling them a break from the norm wouldn’t do them justice. 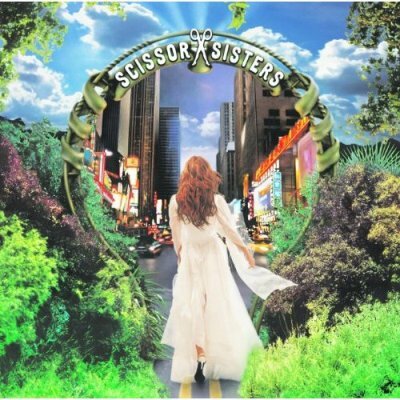 Scissor Sisters truly were something else. They took Comfortably Numb by Pink Floyd and turned it into a modern-day masterpiece, and we couldn’t get enough of them! Their debut album is bursting at the seams with electric tracks like Laura and Take Your Mama. It’s colourful, it’s loud, it’s magical. Come On Over would be the album that made Shania Twain, and we firmly believe it is nothing short of a 90s classic. Shania’s singles Man! I Feel Like a Woman! and That Don’t Impress Me Much were huge when they were released. You’re probably lying if you say you didn’t want a full leopard print outfit like hers when you saw the video for That Don’t Impress Me Much, too. Ms Twain hasn’t aged a day since this was released and either has the album. 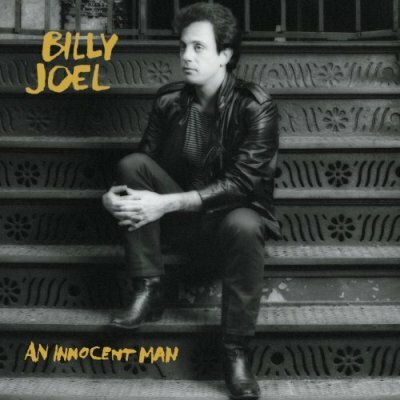 Billy Joel knows how to make a pretty good song, and his album An Innocent Man isn’t short of them. 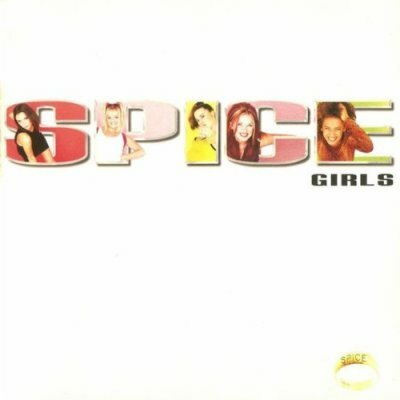 The album spanned a massive seven singles which included Tell Her About It, The Longest Time and Uptown Girl. 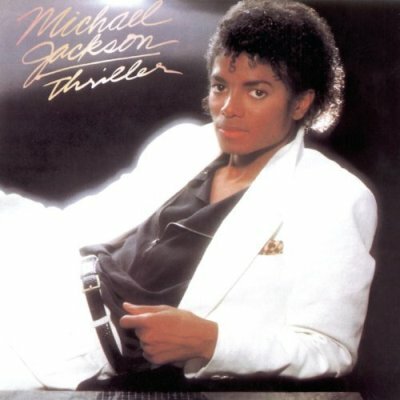 Thriller became the world’s biggest-selling album in just over a year, and still is to this day. Thriller was a huge statement in music and sky rocketed Michael Jackson’s already notable fame. It scooped up a record-breaking eight Grammys and was the first album to be certified 33x platinum. It’s a masterpiece that graced us with that iconic video for lead single Thriller, as well as Billie Jean, Beat It and Human Nature. Breaking away from a successful girl group doesn’t always equate to success. For Beyoncé, it meant success on another level as her debut solo effort was critically acclaimed when it was released back in 2003. Lead single Crazy In Love, featuring then-boyfriend Jay Z, was huge – as was their previous collaboration ’03 Bonnie and Clyde. It made Queen Bey a star in her own right, with her own R&B style. The album won Grammys, Billboard Awards and Brit Awards. You can’t spell pop without Baby, Ginger, Sporty, Scary and Posh… right? These ladies defined Girl Power and pop music itself in the 90s. They were sassy, they were different, and their music was so catchy it was infectious. Wannabe, Who Do You Think You Are and 2 Become 1… it doesn’t get much more poptastic! Love pop? Then you’ll love our amazing selection of pop classics on the musicMagpie Store’s Pop Store! Choose from 1000s of albums at amazing prices and get FREE delivery with every order too. Why wouldn’t you? Unfortunately, we don’t buy vinyl at this point although you can sell any CDs you own (as well as DVDs, video games, books, mobile phones and tech).